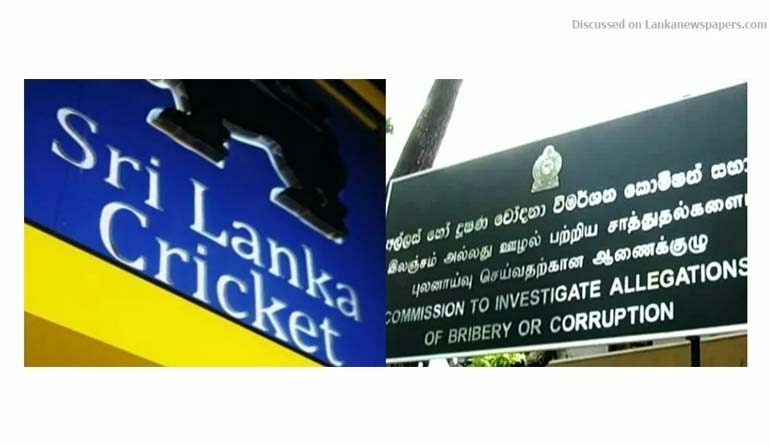 Sarath Jayamanne, the Director General of the Commission to Investigate Allegations of Bribery or Corruption (CIABOC) speaking to news 1st stated that they are taking steps to amend the Bribery Act to include match-fixing as a punishable offense. He noted that if any private organization committed bribery they are unable to take action against it through the existing bribery act. Further President’s Counsel, Sarath Jayamanna stated that they are able to amend the prevailing Bribery act with the Cabinet’s consent. Jayamanne said amendments would be introduced to the Bribery Act to tackle match-fixing in cricket as well as irregularities in other sports. The Director General of CIABOC added that match-fixing will be one of the main topics discussed during the United Nations Anti Corruption Convention which will be held in Vienna. He said that would be an opportunity for Sri Lanka to learn from other countries on what actions could be taken.